Whether you’re dealing with cloudy or obstructed vision, there are a number of reasons why having laser eye surgery may be the right option for you. When selecting an eye surgeon to rectify your situation, go to the doctor other doctors swear by at Midwest Eye Center: A Division of TriState Centers for Sight in Crestview Hills, KY. Each year thousands of patients across the greater Cincinnati, OH, area put their trust in Dr. James J. Sanitato and his staff to properly diagnose and treat their eye ailments. 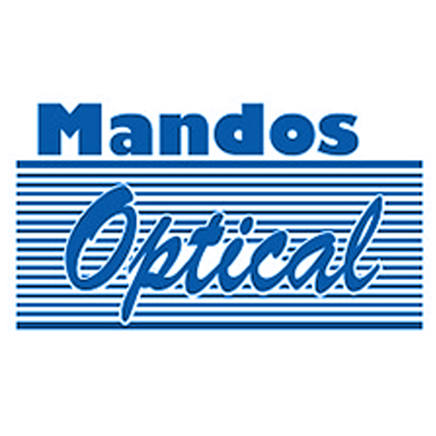 Specializing in laser eye surgery, Dr. Sanitato has more than 34 years of experience, providing him with the skills necessary to reverse the effects of a wide range of conditions. With thousands of successful cataract and laser vision procedures under his belt, patients can count on him to accurately address their cataracts, damaged corneas, and glaucoma diseases. 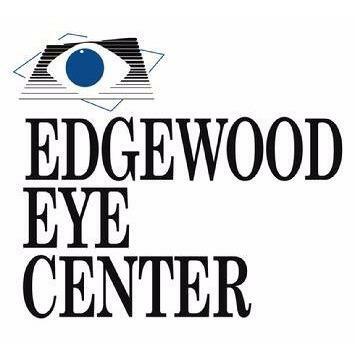 He and his team of eye surgeons also provide treatments for: * Dry eyes * Pterygium removal * Punctal occlusion * Diabetic retinopathy * Macular degeneration This proven eye care center features the latest technology in the field, which allows them to offer an array of specialized procedures. 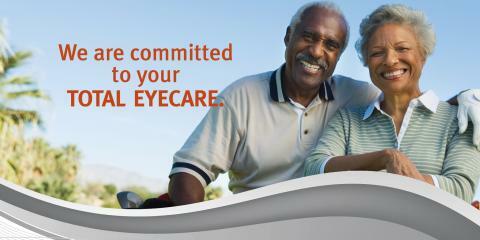 They’re proud to provide LASIK®, KAMRA™ inlay treatments, and selective laser trabeculoplasty (SLT). 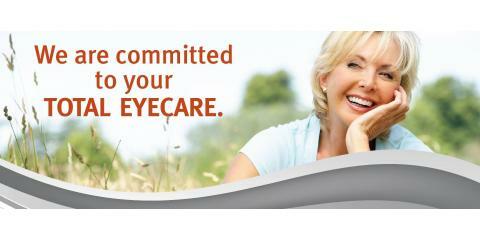 This talented team of eye doctors will work diligently to improve your vision by choosing the appropriate course of action that best fits your specific situation. Read the smallest print and restore your sense of beauty in the world with corrective laser eye surgery from Dr. Sanitato and the supporting surgeons at Midwest Eye Center: A Division of TriState Centers for Sight. Call his office today at (859) 331-5600 to schedule an appointment or visit them online for more information.